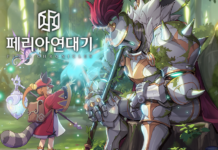 Many novels or manhwa have been made into video games throughout the years in South Korea, with classic examples such as Ragnarok Online and Yulgang. Most recently, it was The Legendary Moonlight Sculptor, now being worked on at XLGAMES (ArcheAge). 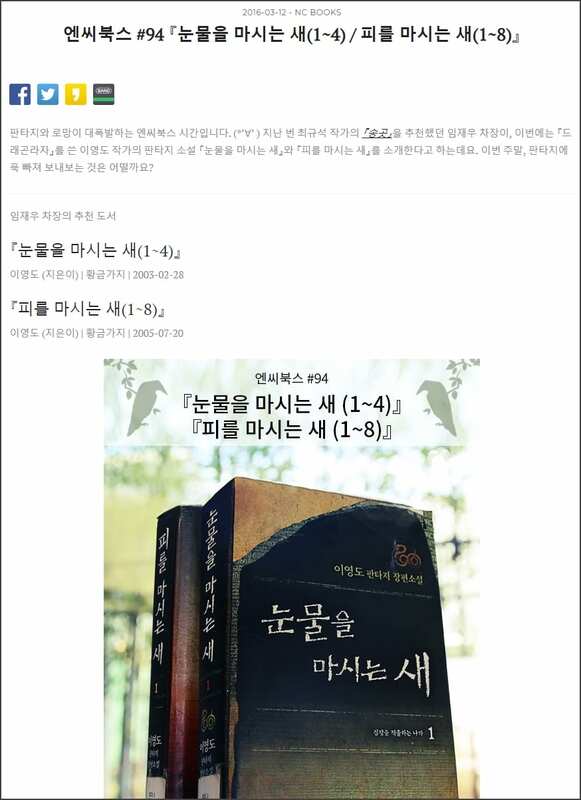 Earlier today, the Korean media posted an article claiming that another popular Korean novel, The Bird That Drinks Tears, is being crafted into a video game as well. This is an unconfirmed rumor, as no outlets were able to name a developer, platform, or any substantial details. 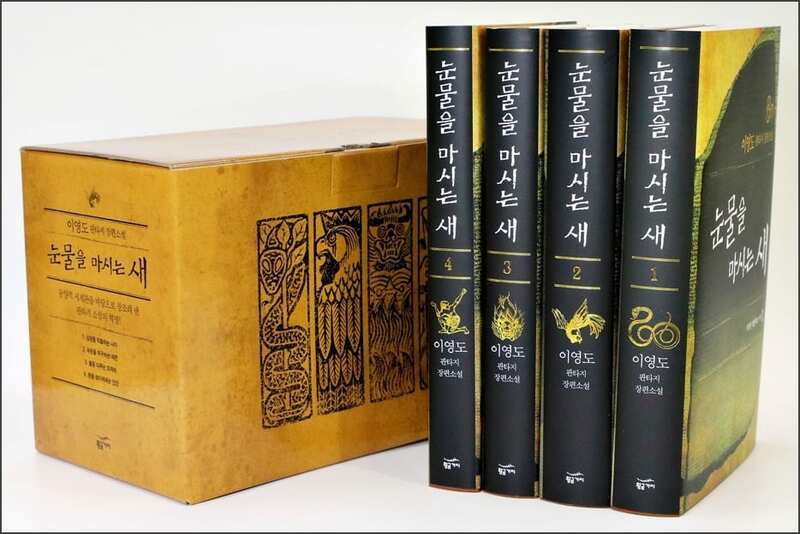 The Bird That Drinks Tears is the work of celebrated Korean novelist Lee Yeongdo,and his previous novel Dragon Raja has already been made into several video games on different platforms over the tears. A brief look at the settings of The Bird That Drinks Tears shows there are 4 unique races which worship individual gods who control different elements. This sounds like a potential MMORPG, with tons of content in the 4 huge volumes and 1 sequel. 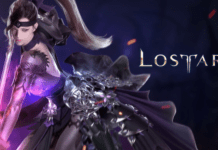 Did I mention that NCsoft posted about this novel on the company’s blog back in 2016?